Let’s All Go to the Ball Game…. This clinic outing was a lot less muddy than Warrior Dash! 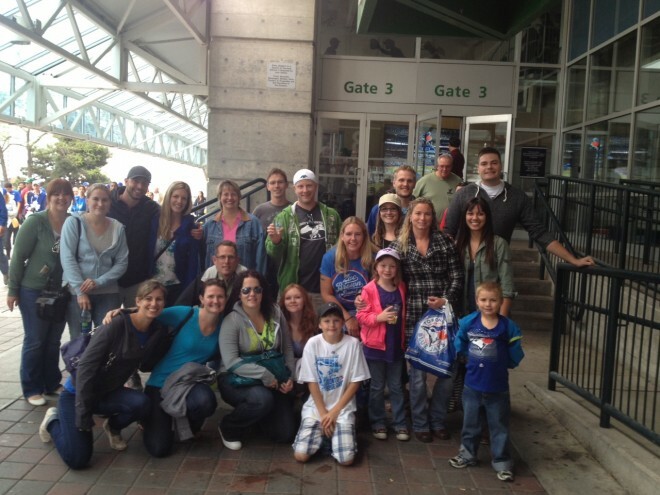 The team got together to attend a Blue Jays game in Toronto. The Jays may have lost the game but that didn’t stop us from having a ton of fun!